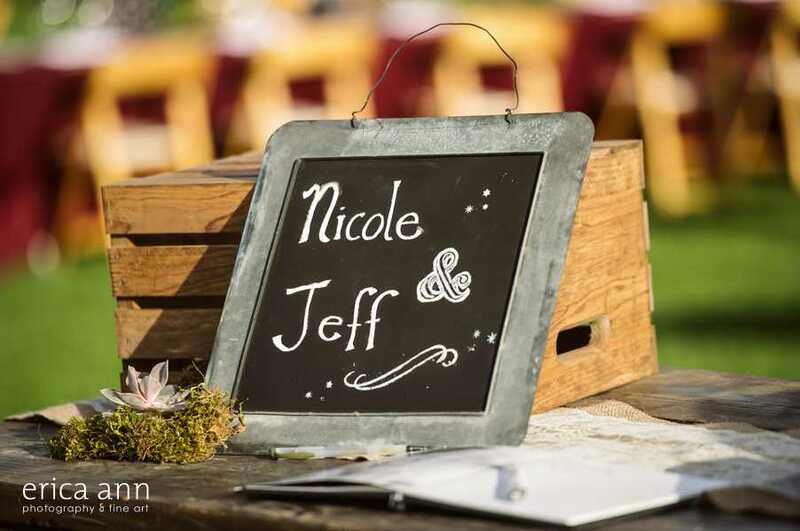 Nicole and Jeff could not have been any cuter and their wedding could not have been any awesomer. 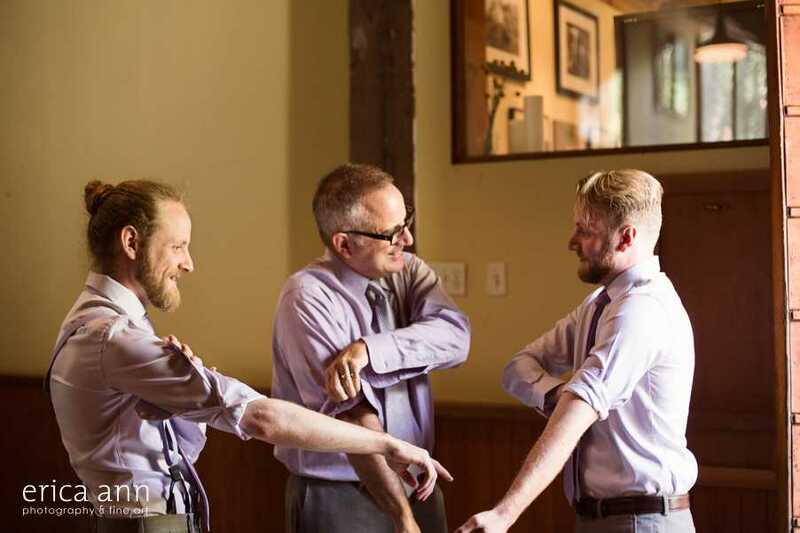 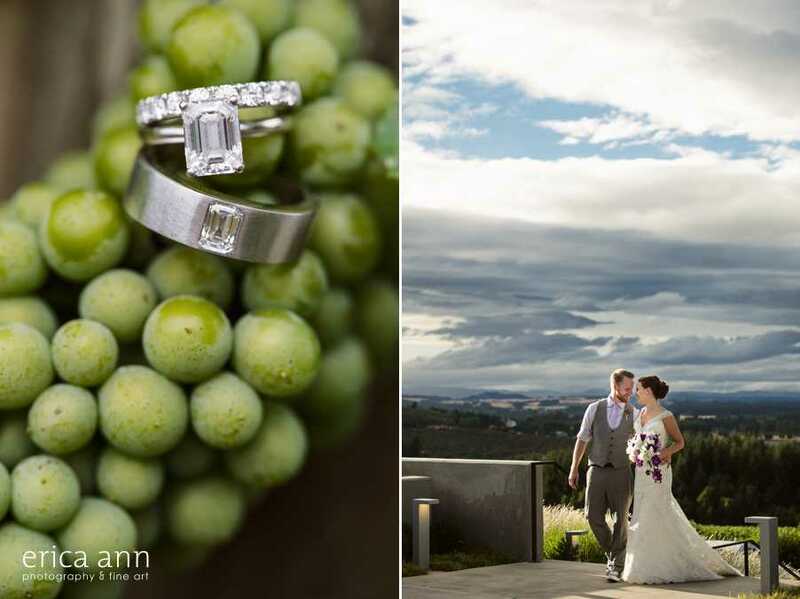 They got married at the Ponzi Historic Estate in Beaverton and then had their gorgeous reception at the new Ponzi Winery in Sherwood. 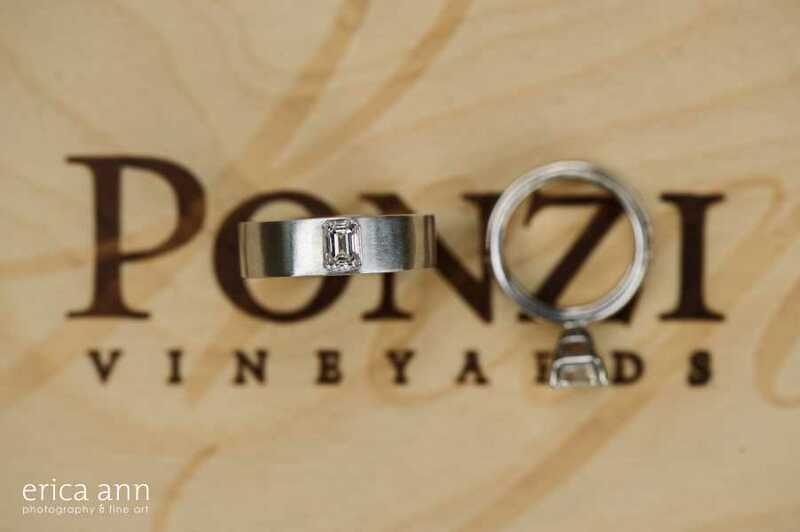 Wow, if you haven’t been to their new winery, you really need to visit. 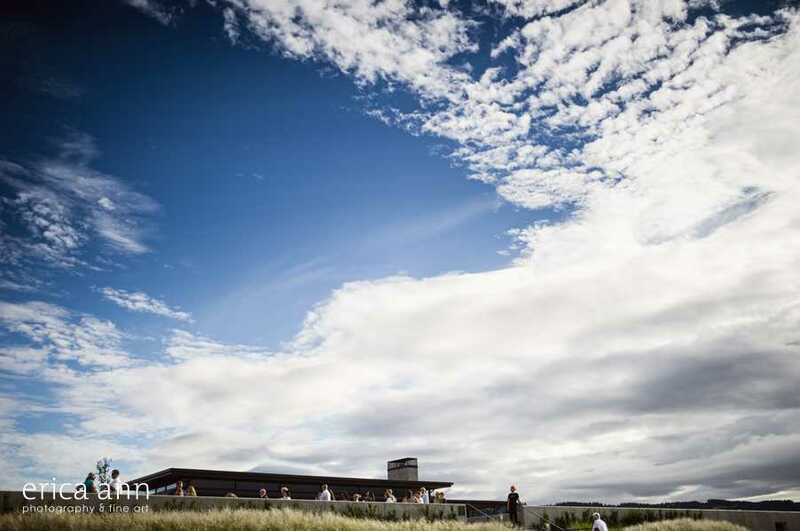 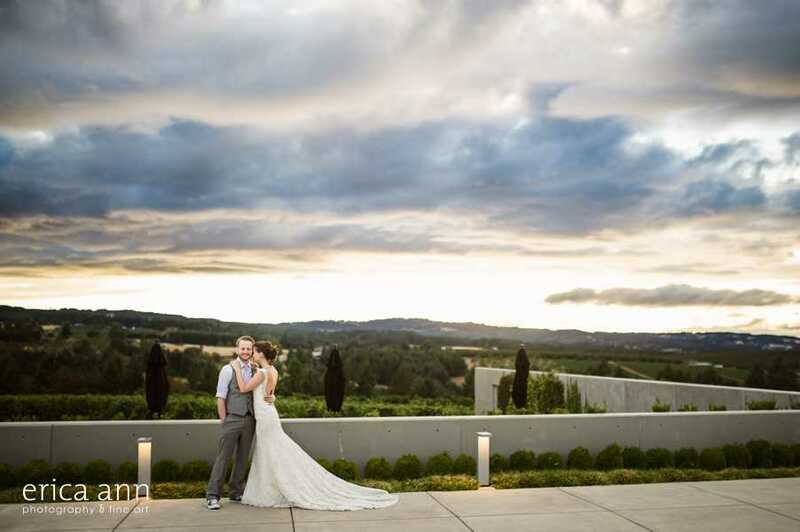 I love all of the concrete and modern architecture – what a perfect place to host a wedding reception. 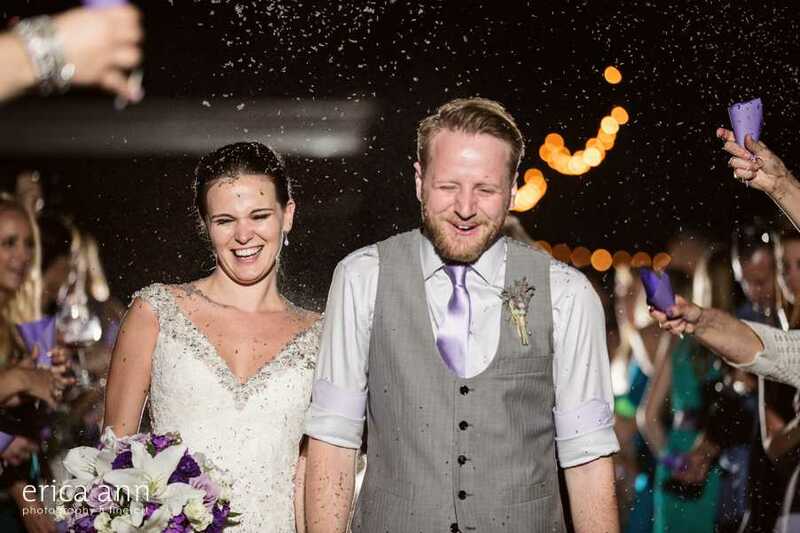 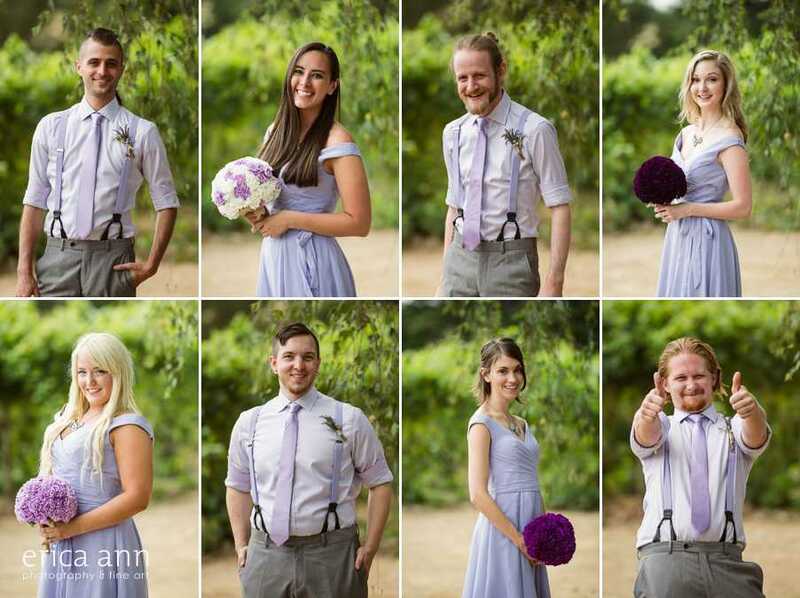 Their wedding was full of lavender! 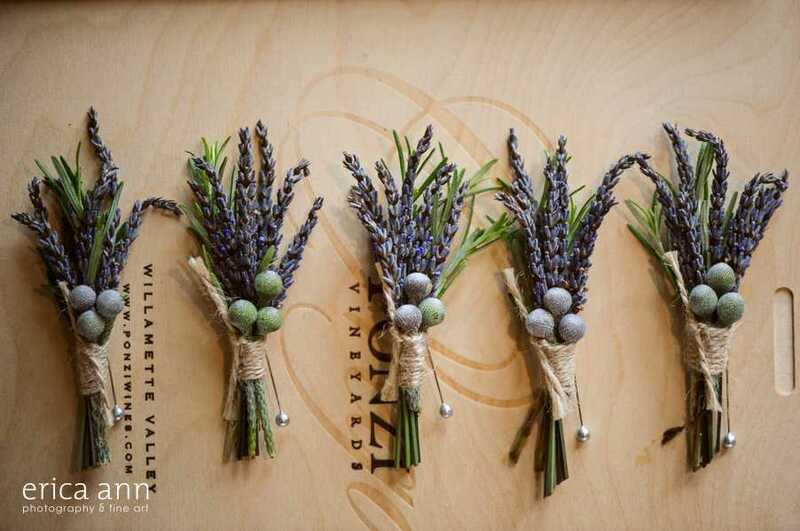 I loved the guys boutonnieres with the lavender and little berries wrapped in twine. 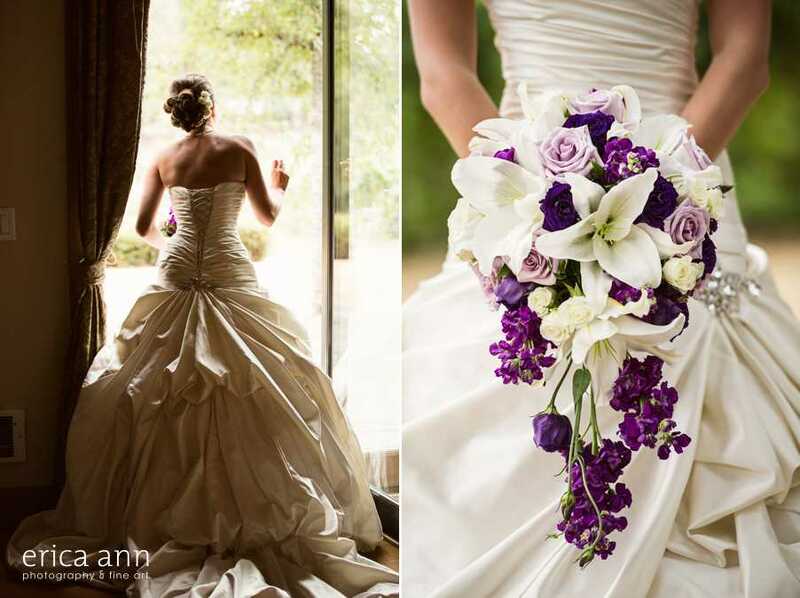 And I loved the bridesmaids bouquets in different shades of purple. 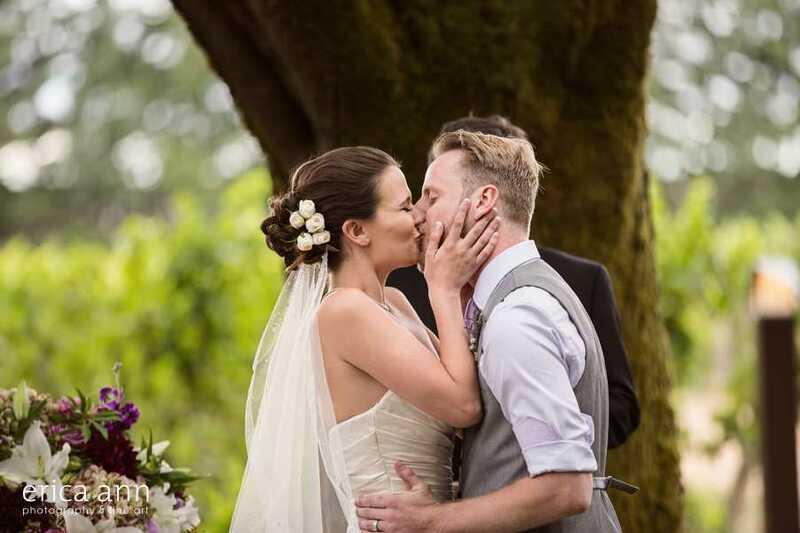 Their wedding favors were lavender soap and everyone threw lavender for their exit. 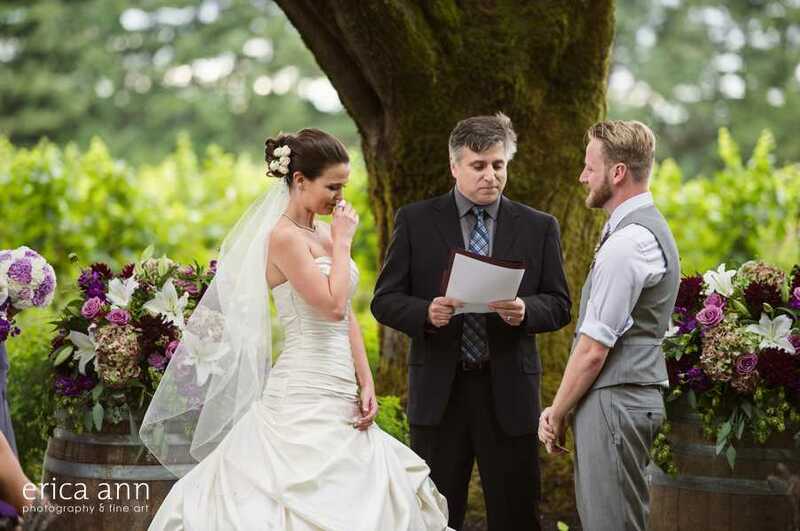 It was a very delicious smelling day for sure. 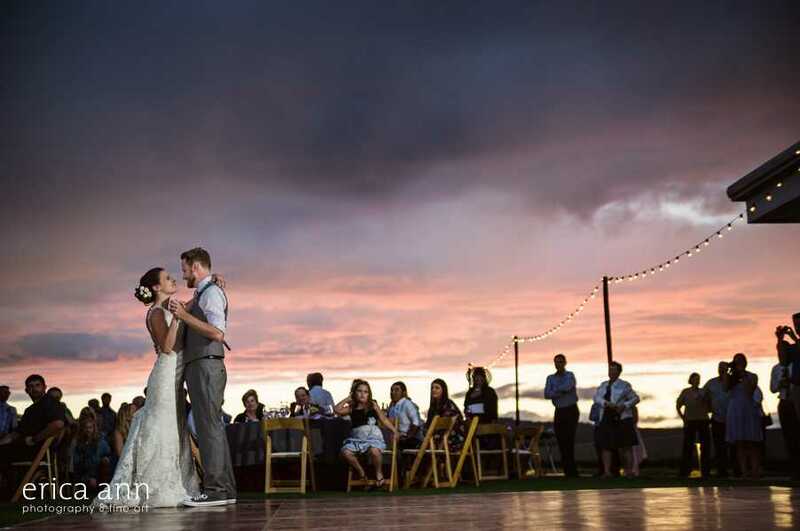 But nothing beats that amazing sunset! 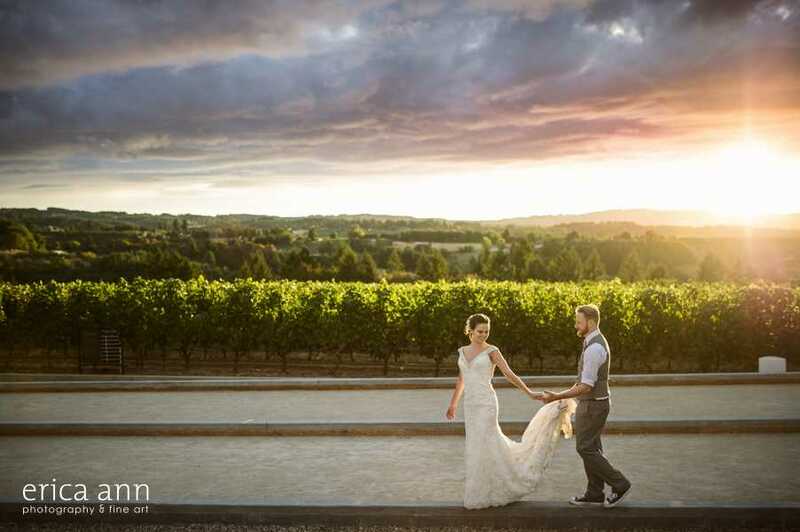 All those clouds and then the sun hanging low over the vineyard. 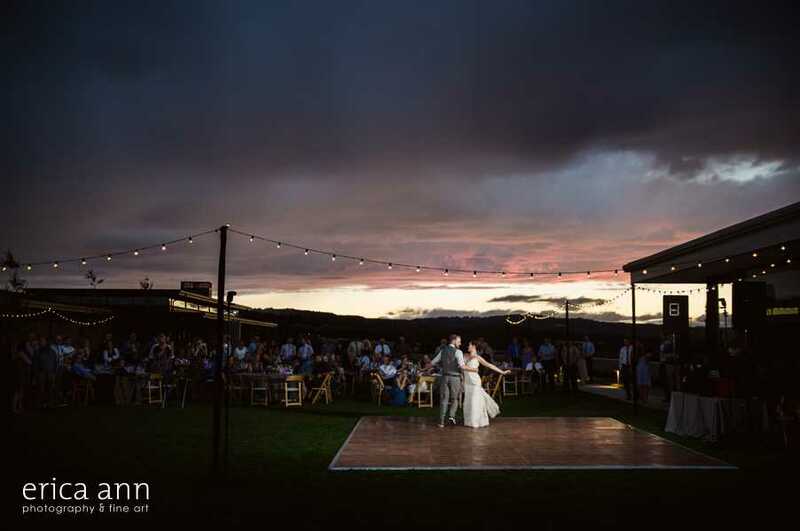 I loved getting to be their wedding photographer. 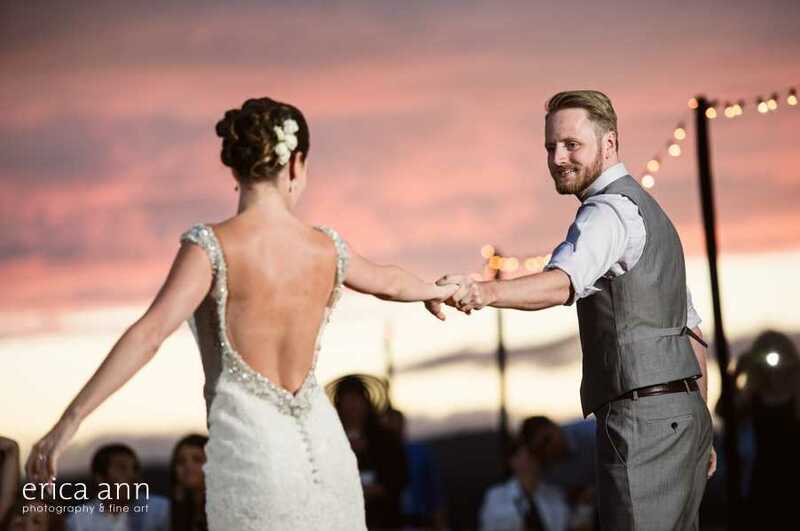 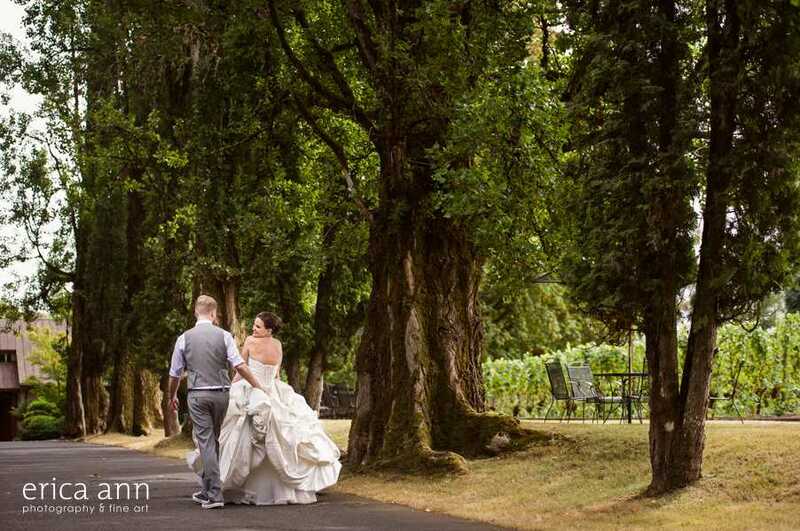 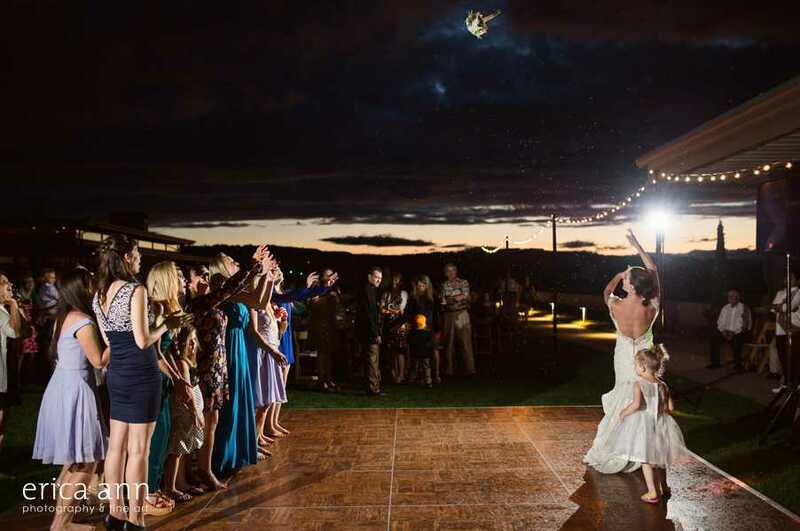 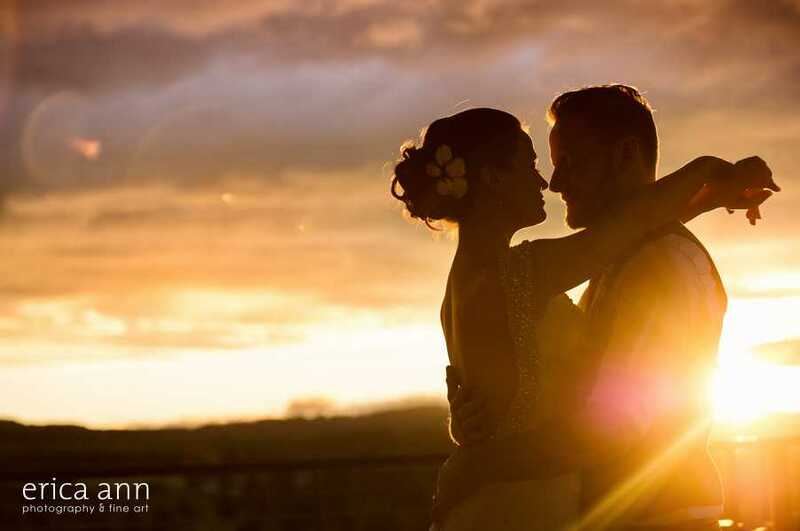 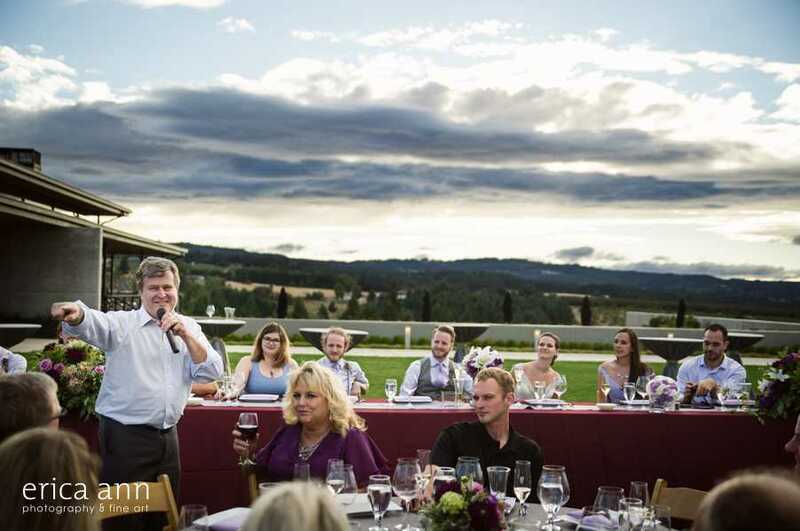 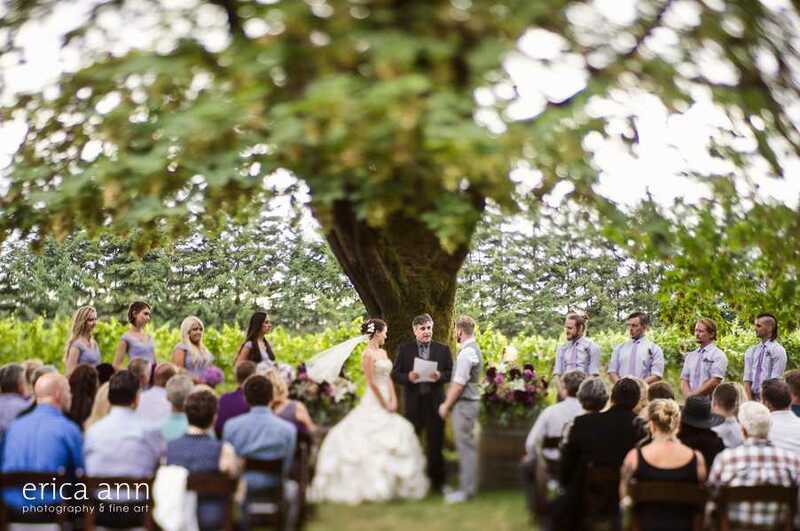 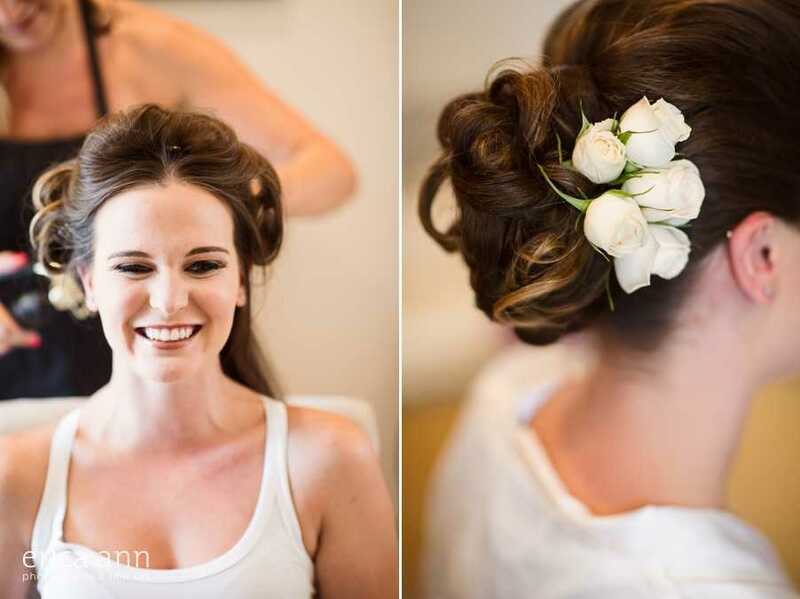 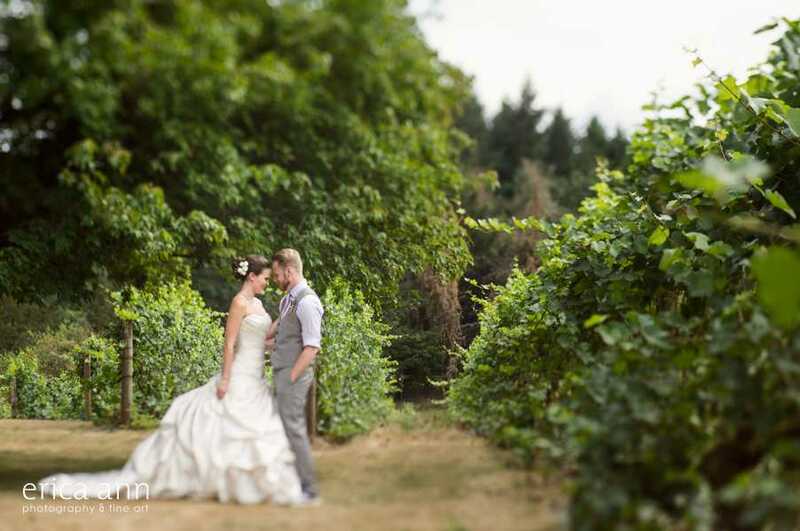 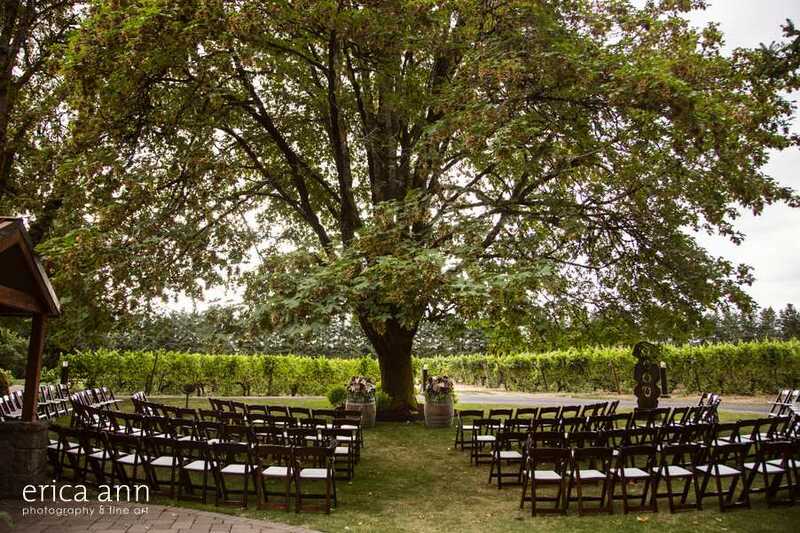 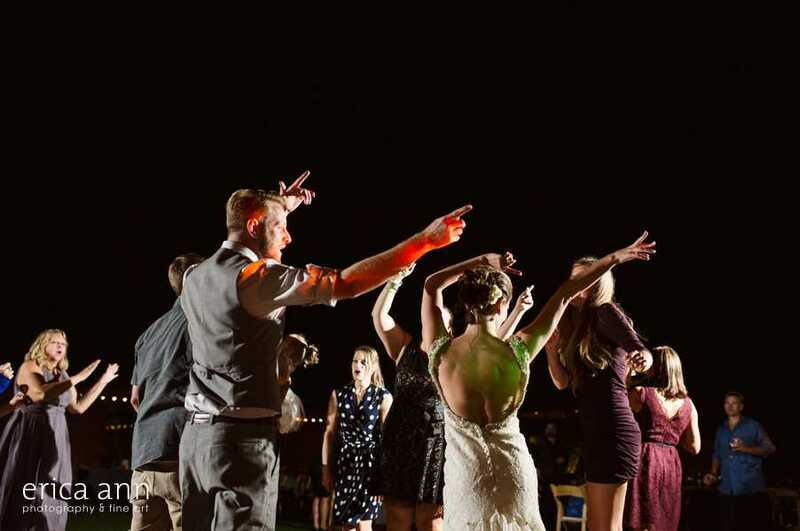 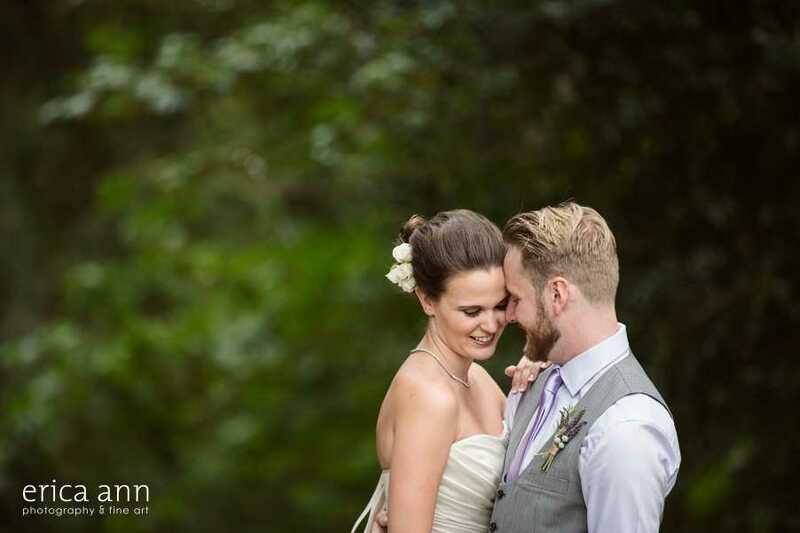 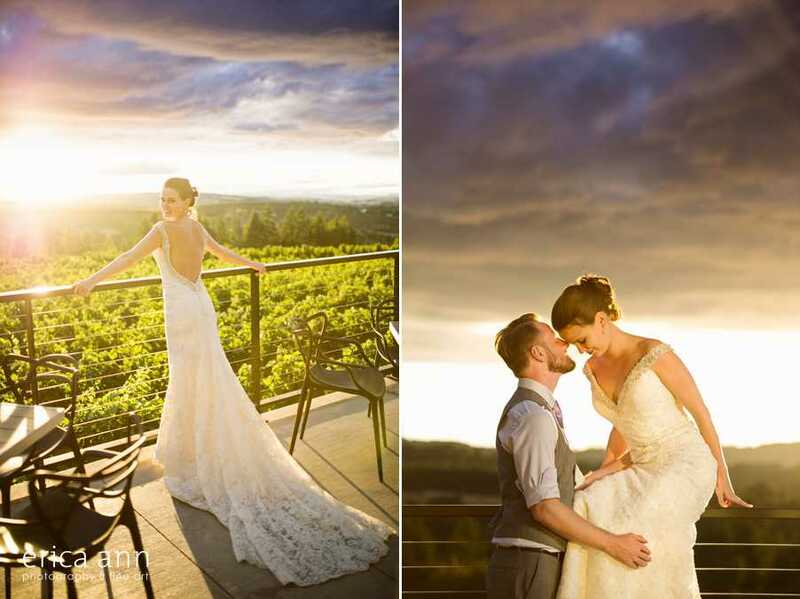 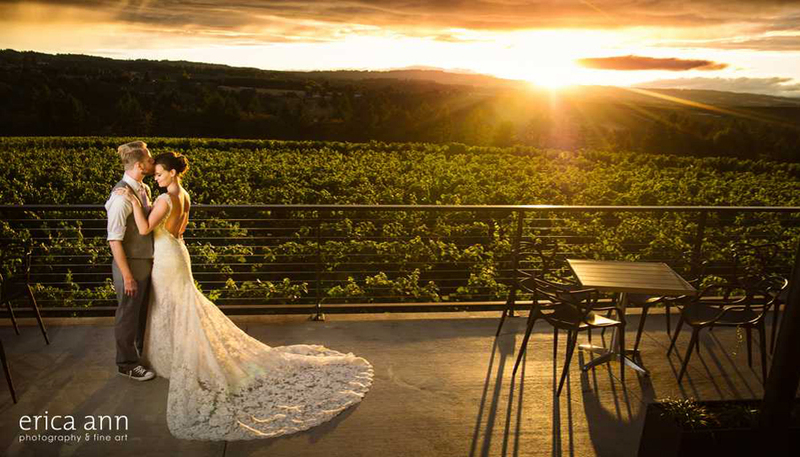 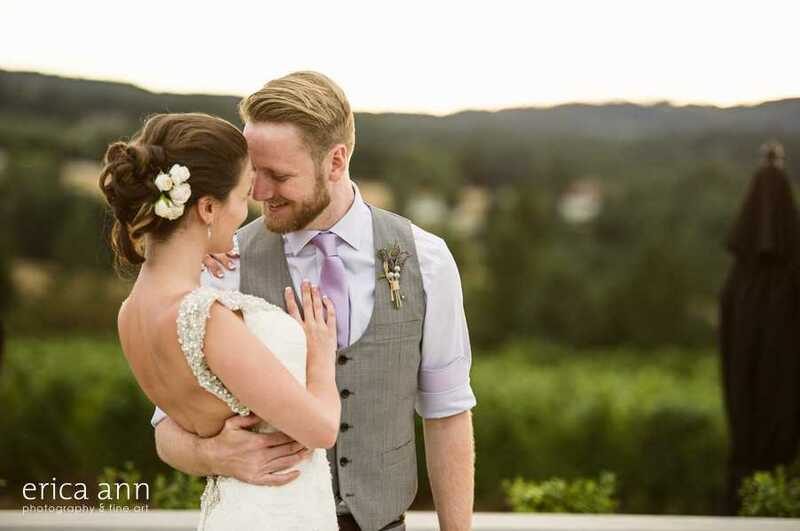 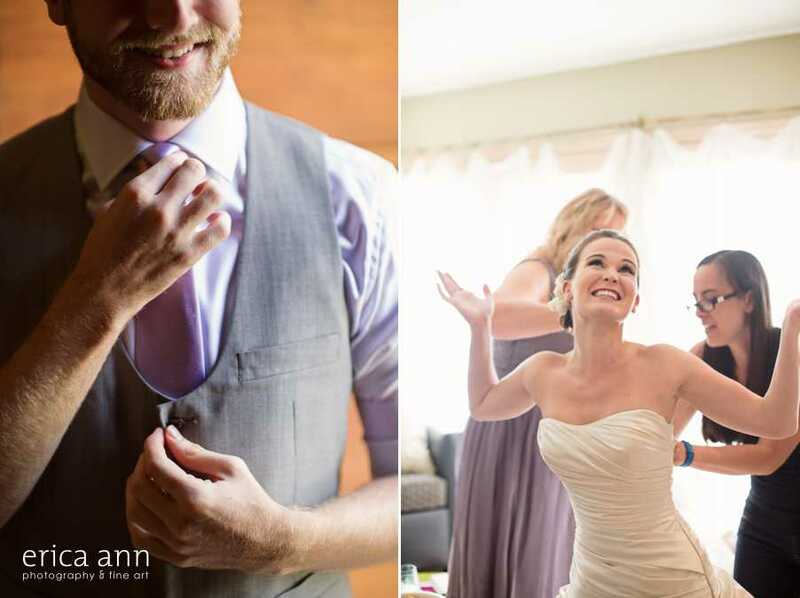 Its hard to beat a Willamette Valley Vineyard wedding!